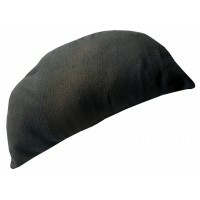 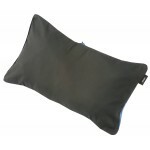 A new self inflating (a bit like Stan's ego) pillow, this version features a soft velour top surface with strong polyester base material. 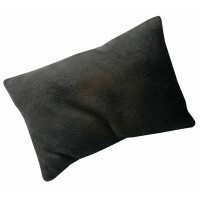 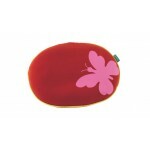 Dimensions: 50x32x10cm. 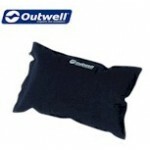 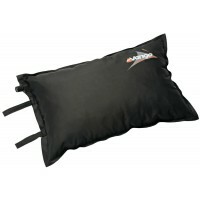 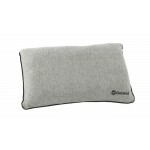 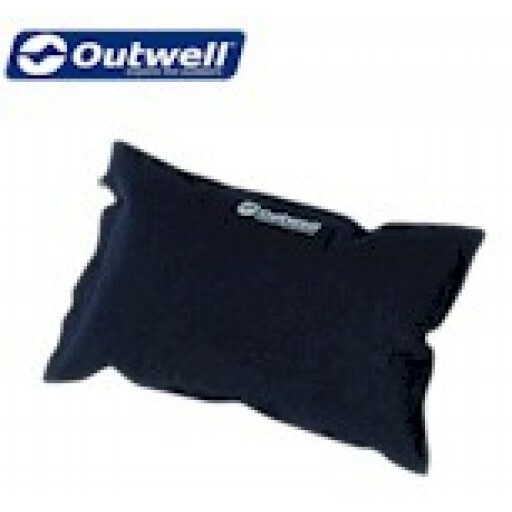 Outwell Self Inflating Premium Pillow .